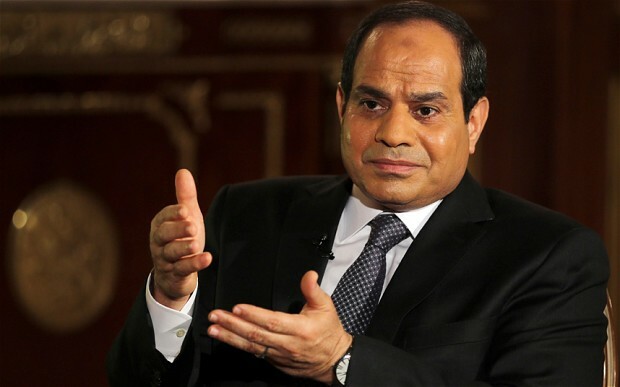 Egypt’s President Abdel Fattah Al-Sisi has ratified on Saturday the maritime borders deal between Egypt and Saudi Arabia, according to the Egyptian cabinet. According to this agreement, two Red Sea Islands, Tiran and Sanafir, will no longer be administered by Egypt and will be transferred to Saudi Arabia. The deal was approved earlier this month by the parliament, resulting in several protests by journalists and activists. The parliament’s approval came after the Administrative Court had issued a verdict in January declaring the deal void. However, Egypt’s constitutional court released a decision halting all the rulings issued in Tiran and Sanafir case. After the transfer deal was signed between Egypt’s President Abdel Fattah Al-Sisi and Saudi’s King Salman in April 2016, several protests erupted in defense of the land. Protesters defended Egypt’s sovereignty on the Red Sea Islands and refused the deal.